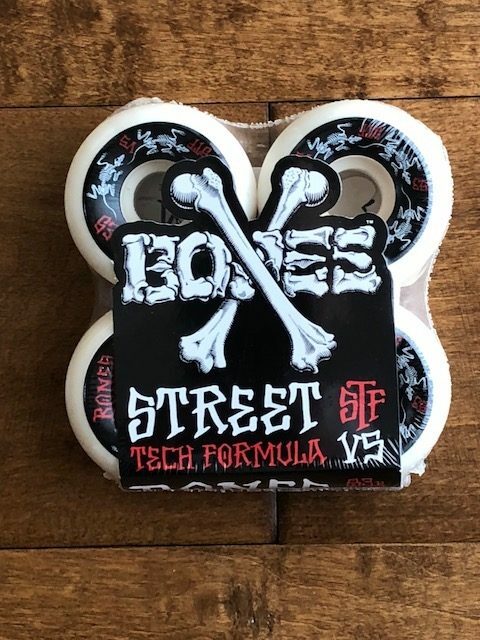 Bones Street Tech Formula STF V5 Wheels have been formulated for slide-ability, high resistance to flat spots, rebound for speed, treaded (break in quickly) wrapped up in a modern shape. 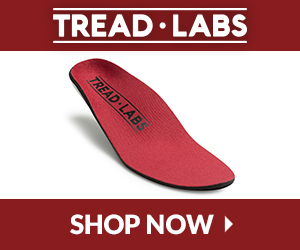 These are your go to wheels for skating street spots, ledges, rails, and bowls at your local skatepark. 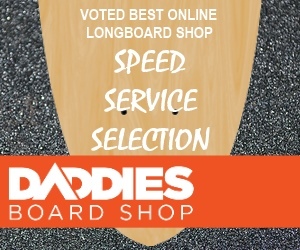 Recommended for: A more street focused wheel that has high rebound and great slide-ability but is still able to hold its own in bowls, these wheels roll fast. After riding the Bones Skatepark Formula (SPF) for a long time now, I wanted to try Bones Street Tech Formula to see what the different characteristics of SPF to STF felt like. I knew it was geared more towards skating street spots at my local skatepark, so I tried a smaller size 53mm wheel rather than my preferred 58mm wheel. 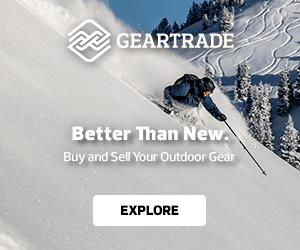 I wanted to see if the Bones STF V5 still had the superior grip and speed I found with their SPF wheels. 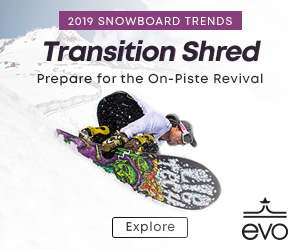 Right away I felt these wheels delivered a nice cushioned ride, they have a good bounce to them and I felt like I could do powerslides very easily yet I was able to feel the grip I was used to with the SPF’s around corners in bowls too. As with other bones wheels I’ve tested these wheels don’t show any signs of flat spots and the STF V5 graphic is holding up really well after weeks of use. 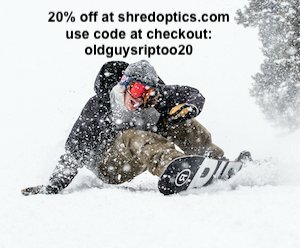 I feel these wheels really shine for those skaters looking to ride rails, ledges, powerslide more easily and these wheels even feel good in bowls. These wheels roll fast, I do feel the SPF’s roll faster but I do like the rebound and cushion I feel with the Bones STF V5 too. 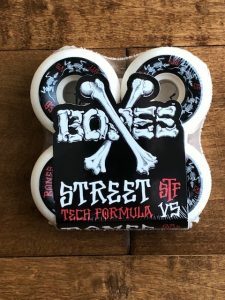 If you’re looking for a well balanced cushioned wheel for street skating and some bowl riding too at your local park give the Bones Street Tech Formula (STF) V5’s a try.